Mirage Landscaping is a full-service Calgary landscape design, construction and maintenance company serving residential and commercial property owners throughout the area. We provide services for all phases of your landscaping projects, from concept through to completion, including design, construction and installation. 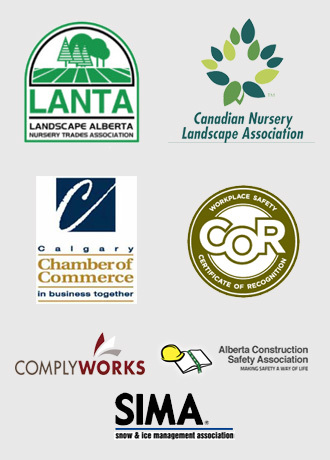 With over three generations of experience landscaping in Calgary, our commitment to individualized customer service has made us a leader in our industry, which is something we take great pride in. With a specialty in commercial caretaking, Mirage Landscaping is dedicated to satisfying the needs of our valued customers’ through the creation of stunning, efficient, affordable projects. We also perform commercial and residential snow removal services to keep your commercial or residential property safe throughout the winter. There are many landscaping companies in Calgary that you could choose to landscape your Calgary home. Why Mirage Landscaping? 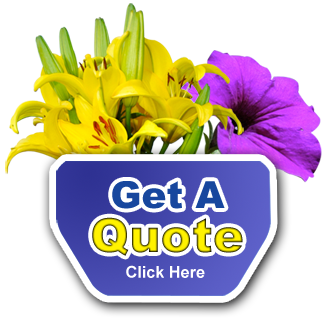 Choose the company that Calgary residents have trusted with their landscaping needs for over a decade. We’ve been using Mirage Landscaping for 8 years and we’ve never looked back. Highly recommended! They’re the only company I’d trust! We’ve used others in the past and they don’t do nearly as good a job as Jeff and his crew. Call them, you wont regret it. The finished product turned out way beyond our expectations. Our neighbors are as impressed with the quality of workmanship and design as we are. We are absolutely thrilled with our incredible new yard and would highly recommend Mirage Landscaping for any landscaping needs! We anticipate using this company again to help us with future phases of landscaping our home.